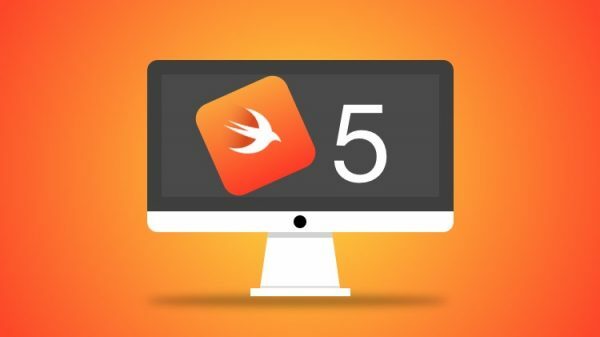 Swift, the general-purpose programming language popular with iOS developers has recently released a major update with Swift 5. According to the team behind Swift, Swift 5 is a major milestone in the evolution of the language. As ABI stability has been achieved with Swift 5, Swift runtime is now incorporated into all current and future versions of macOS, iOS, tvOS and watchOS. Which is great news for app developers as with Swift 5, apps will now be easier to develop and has smaller size because they won’t have to include the macOS, iOS, tvOS and watchOS runtime libraries anymore. The swift run command now includes the ability to import libraries in a REPL without needing to build an executable. You can test the new features in Swift 5 via this Xcode playground from Github. Flattening nested optionals resulting from try? You can download Swift 5 from the official website here, and you can read the updated version of The Swift Programming Language for Swift 5 here. You can also download it from the Apple Bookstore for free here.